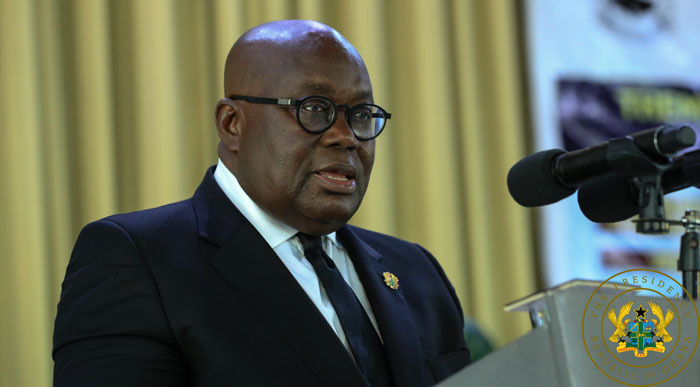 President Akufo-Addo is to present Constitutional Instruments (CIs) for the creation of six new regions following the successful referenda held on December 28, 2018. On Tuesday, February 12, 2019, the President will present the CIs for the North East and Savannah Regions, according to a statement issued by Minister of Information, Kojo Oppong Nkrumah. According to the statement, on Wednesday, February 13, President Akufo-Addo would present the CIs for Bono East and Ahafo Regions. He is expected to conclude the presentations on Friday, February 15, with the Western North and Oti Regions. The statement indicated that the presentations would take place at the Jubilee House in Accra. It said chiefs and people from the proposed regions have been invited to attend the events at the Jubilee House. Government, which congratulated the people of the six regions, said the creation of the regions would further boost development in the country. Proposals to create the new regions were made by the chiefs and people in the affected areas.